Rendering of High Point West development in Katy. 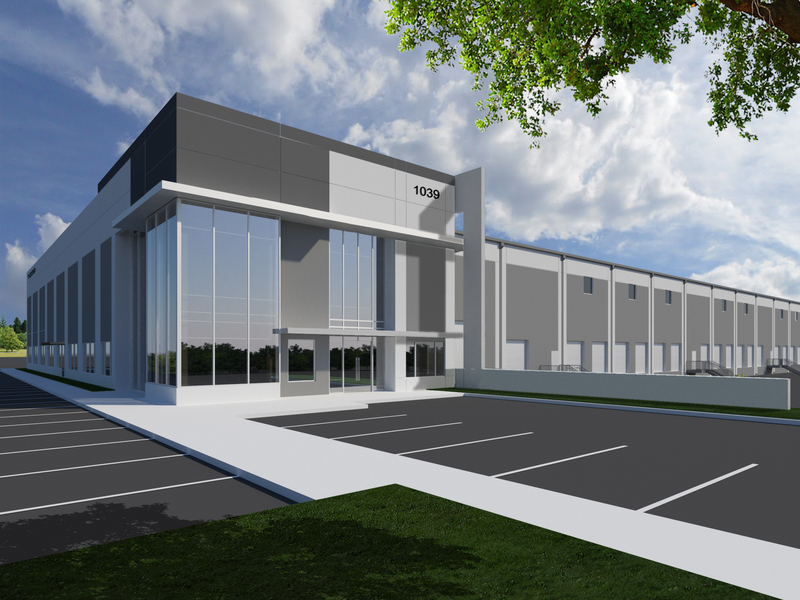 HOUSTON – (Realty News Report) – MARS Properties has broken ground on High Point West, an 89,440-SF industrial distribution center in Katy, west of Houston. CBRE will lead the marketing for the High Point West project, located at 1039 Schlipf Road. High Point West has direct access to the Interstate 10 corridor, serving Houston, Austin and San Antonio. The state-of-the-art building will feature 32-foot clear height, heavy power capabilities, and access to controlled truck courts. The 7.25-acre development is scheduled to be completed in spring of 2019. LaGron Services Ltd is the general contractor for the project. Demand for Class-A industrial product in the Houston region is higher than ever. Industrial users have been aggressively pursuing available space, as a result vacancy continues to tighten and now stands at 5.1 percent according to the latest report from CBRE Research. Total construction in Houston’s industrial sector is at a two-year high, a large portion of which is in the northwest submarket, including parts of Katy. Furthermore, construction is meeting demand, close to 50 percent of new product in the northwest submarket is already pre-leased.